Our latest consumer research reveals how consumers really feel about shopping for lighting online. Your grandpa did business without the internet, but can you? A recent study by The NPD Group’s Checkout E-commerce Tracking service says the lighting industry’s days of poo-pooing the power of e-commerce are gone. According to the market research company, U.S. online sales of home improvement products increased 34 percent in 2017, reaching nearly $20 billion. At the same time, all major home improvement category segments from plumbing to decor saw growth in the double digits. Not so fast. The NPD Group’s report went on to reveal that several categories — including lighting and ceiling fans — outpaced the overall industry’s growth last year. It seems that a large segment of consumers (and not all of them are women) are buying lighting online, and there’s nothing you can do about it. Or is there? To help brick-and-mortar lighting retailers understand what they’re up against, Furniture, Lighting & Decor set out to unravel consumers’ attitudes on buying lighting online. We surveyed American men and women between the ages of 30 and 70 across all income brackets. Who are these people choosing a chandelier from a computer screen? Is it all just about the price? Isn’t it important to see a finish in person? These (among others) are the questions we set out to answer. The results are in, and they may surprise you. Buckle up, we’re about to go deep. Given that lighting and ceiling fans sales contributed to the growth of home improvement products last year, it should not come as a surprise that 54 percent of the consumers who responded to our survey said they’ve purchased lighting online at some point during their lifetime. But while showrooms have long held that women have the final say on decisions related to the home, the internet not only levels out the playing field, it may even tip it in favor of the menfolk. And here’s the proof: 51 percent of the women we surveyed told us they buy lighting online as did 64 percent of the men. When it comes to the lighting categories consumers are most often buying online, despite all the technical (and tricky) color temperature choices for LED replacement bulbs on the market today, the lighting category consumers are most often shopping for online is, arguably, the most utilitarian of the bunch. 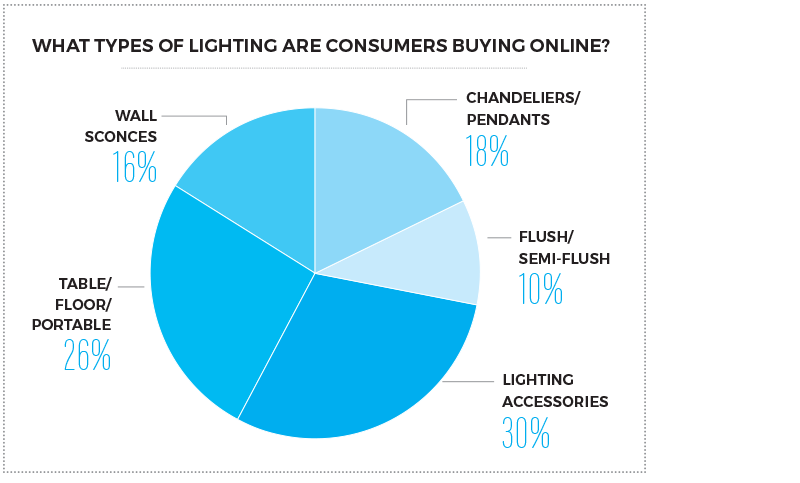 Thirty percent of consumers told us if they’re buying lighting online, it’s lighting accessories like bulbs and parts. Next up was portables, a favorite among women and consumers with yearly incomes less than $60,000, at 26 percent. At the other end of the spectrum, only 10 percent of consumers purchased flush or semi-flush mounts online. If these numbers have you scratching your head, you’re not the only one. Amy Fimbianti, Division Manager at Crest Lighting in Chicago, sees a different scenario on her sales floor. The team at Crest hears from their customers that they’ve done their research online, but they still feel most comfortable making the big decisions, especially for the most lived-in areas of their home, in person. So who, according to our survey, is buying close-to-the-ceiling fixtures online? 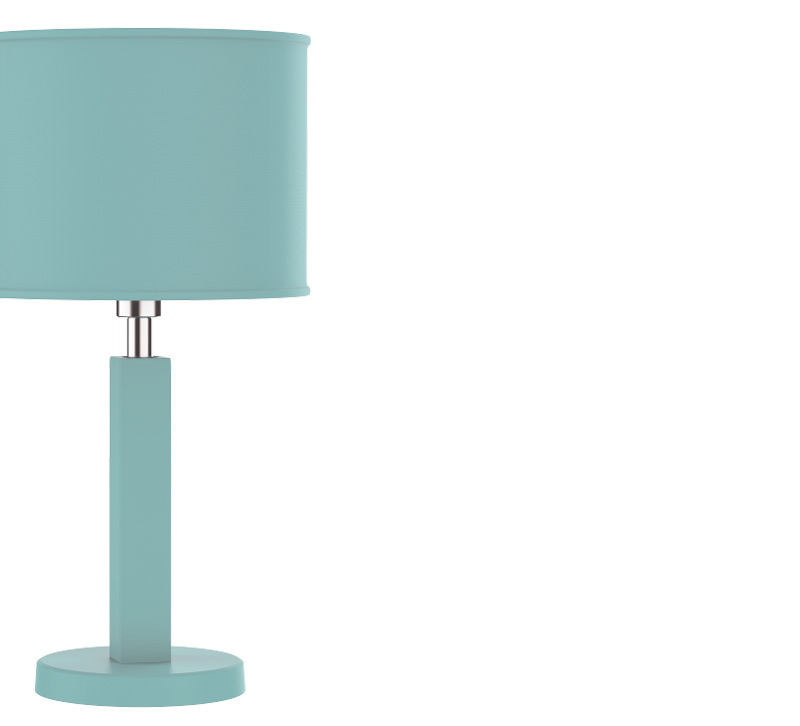 Our survey found that younger respondents between the ages of 30 and 40 as well as older respondents in their 50s and 60s were more likely to buy these fixtures online. Those in their 40s were least likely to buy these fixtures online. Technology and the generation gap may be to blame. 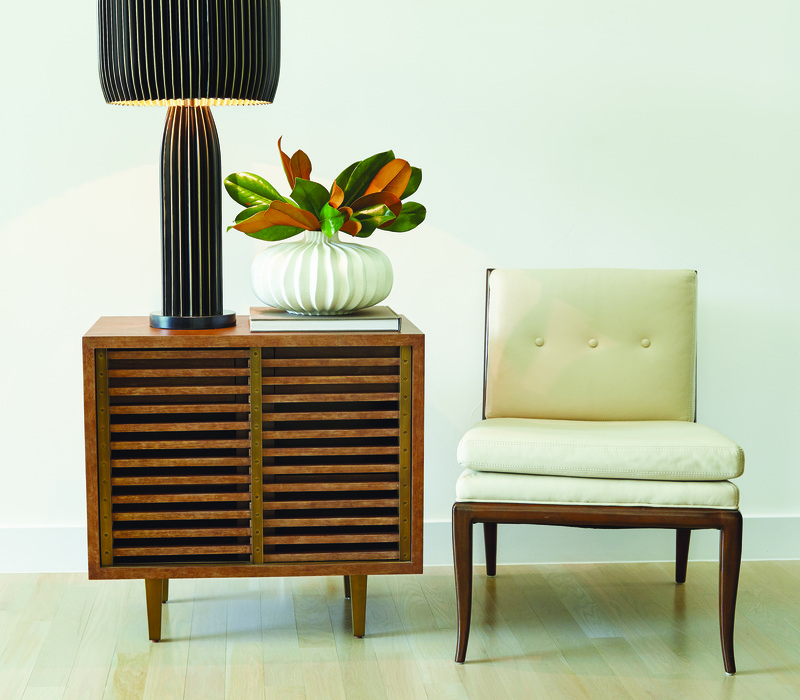 The Crimp table lamp, shown here in this vignette from Studio A Home, sold out on Wayfair.com. The generational divide may be real when it comes to the popularity of flush mounts, but there’s one thing about lighting on which consumers of all ages can agree: Price is important. According to our survey, about 87 percent of consumers view price as important. Almost half of those consumers specify that it’s “very important.” Not surprisingly, only consumers who earn less than $60,000 a year said they were neutral about price. A scant 2 percent of all consumers say they don’t pay attention to price at all. 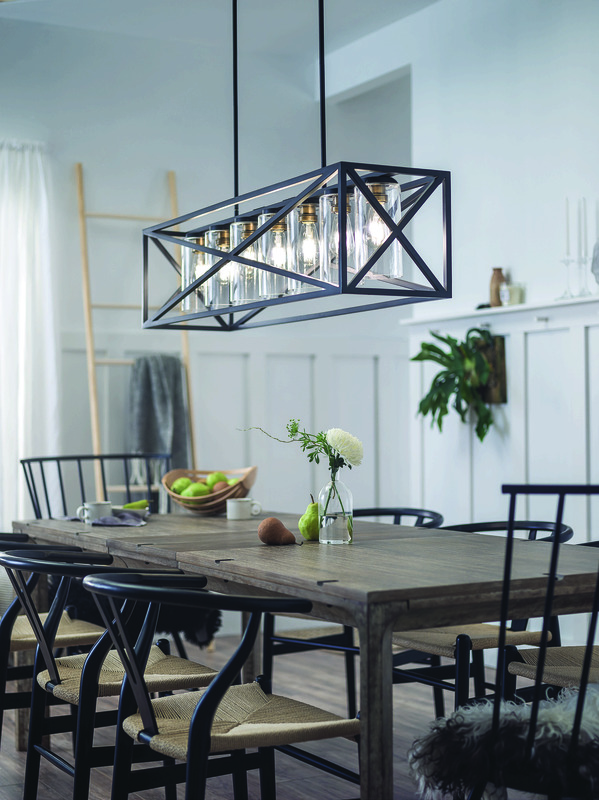 Given the rise of home furnishings-heavy e-commerce companies like Wayfair and Amazon and the importance of price, it’s no wonder 71 percent of the consumers we surveyed compare lighting showroom prices against the online competition. Maybe it’s the intense heat (or the insanity-inducing traffic on Highway 101), but whatever the reason, 91 percent of consumers in California check in online for the best prices. Seventy-nine percent of Floridians also compare showroom prices with those of online retailers, as do 75 percent of consumers in New Jersey and 56 percent of those in New York. 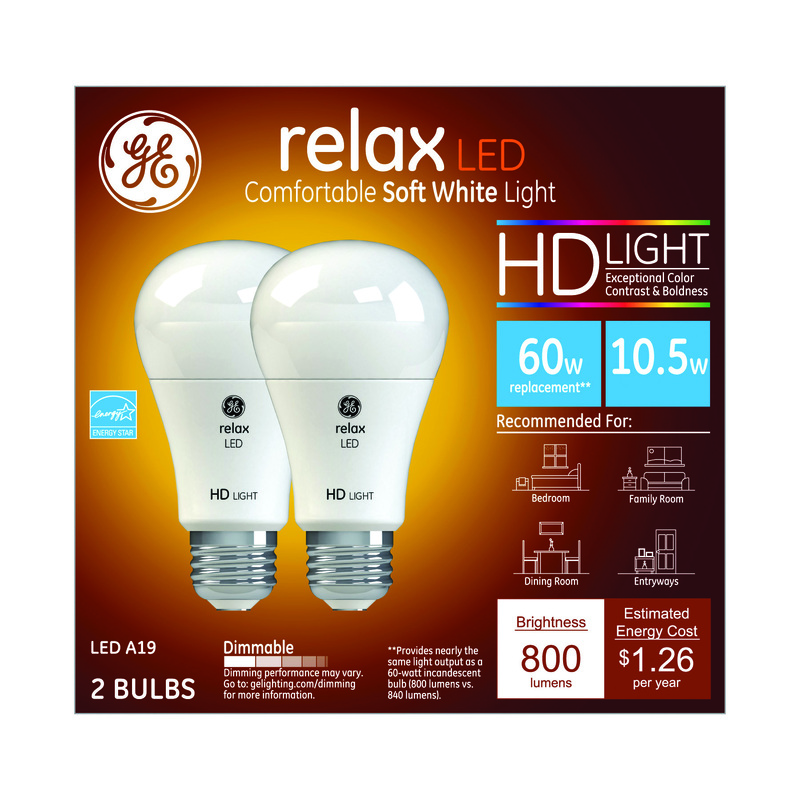 Lighting accessories like these Relax HD LED light bulbs from GE Lighting are easy to buy online. That jives with what many lighting showrooms experience day in and day out. It’s the same story back at Crest Lighting.